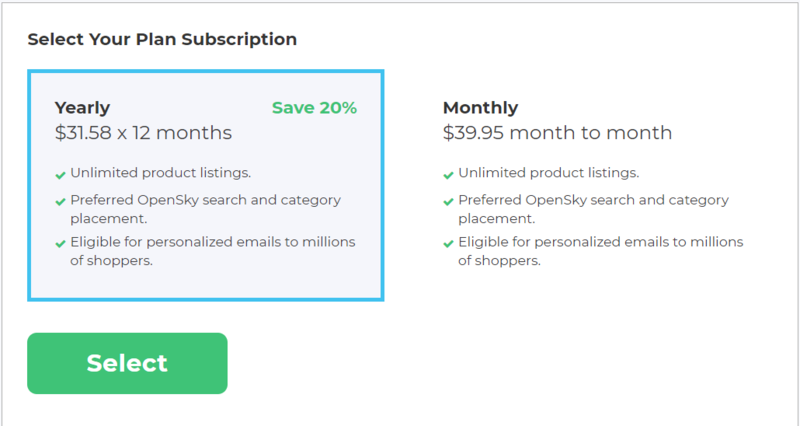 OpenSky provides a platform for shopping based on connectivity where people connect with their friends to explore, buy and share unique items. The parameters which OpenSky offers are perfectly matched with that of the products data parameters of Magento 2. Employ those parameters with Magento 2’s products to create a Product Feed because Magento 2 does not support creating feed at the moment, and we need to use Module to create one. 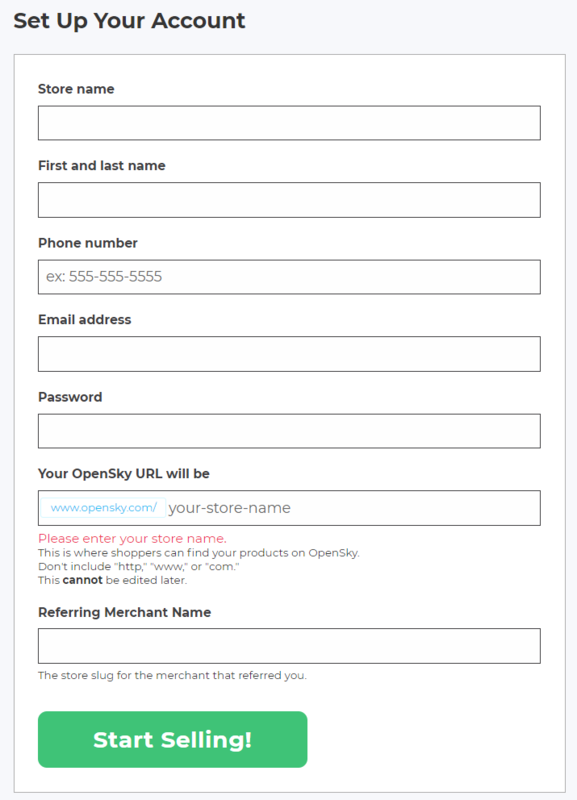 Access the Sign up link; you need to fill in all the information register an OpenSky account. In this post, we have instructed you how to register an account and create a feed on OpenSky using Magaplaza’s Product Feed module. 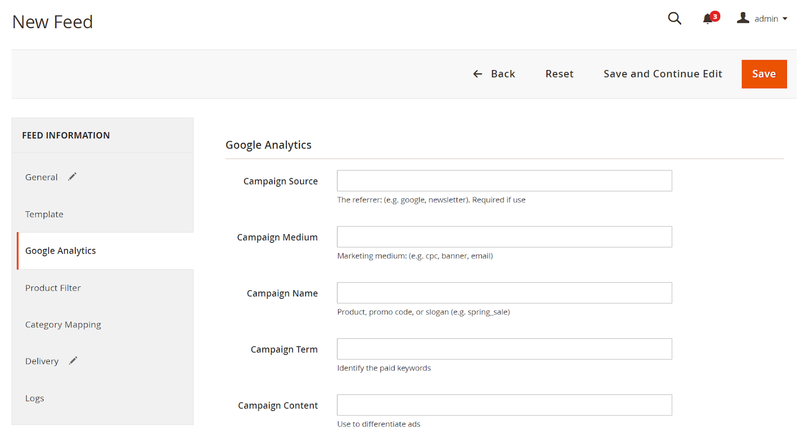 You can go to our website to refer more functions of Product Feed extension.